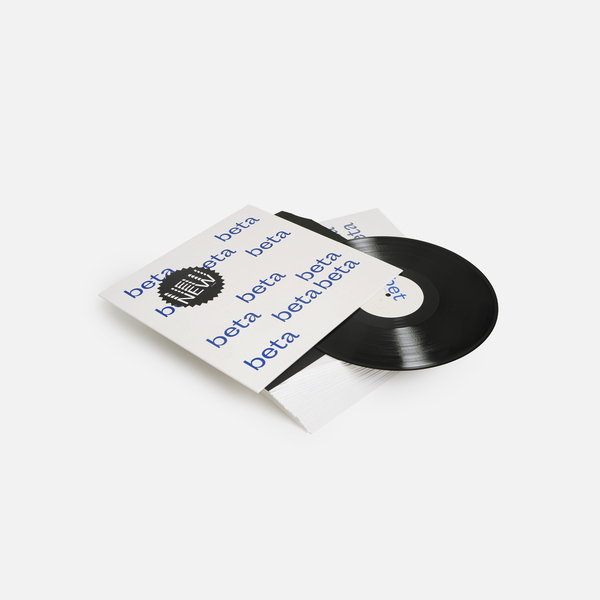 Brilliant, super limited vinyl only LP from Powell breaking down and recombining styles in a way that hearkens back to the syncretic clusterf*ck of musics - house, industrial EBM, early electro, glam and synth-pop - which made up original, late ‘80s Belgian New Beat, and which fed into the emergence of an early rave techno sound. 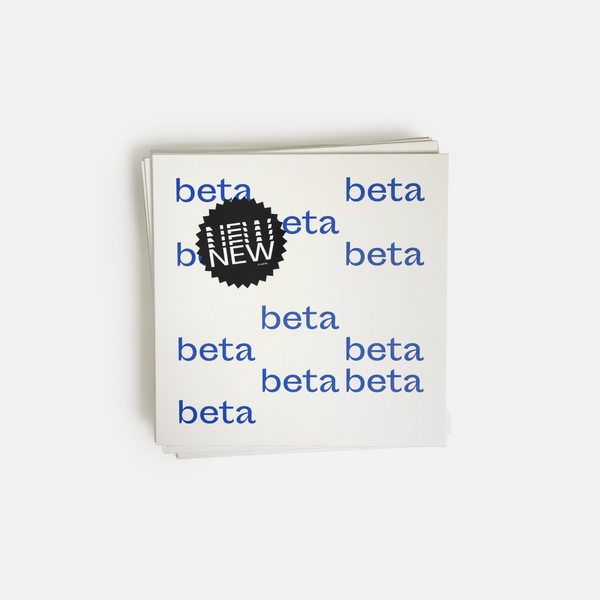 New Beta Vol.1 finds Powell also hacking and splicing formative influence from late ’90s UK D&B, noise and cantankerous No wave electro into a breathlessly taut, mercurial alternative to modern day familiarity, briskly refreshing his sound while making no bones about its roots or compromise to its fractious nature. 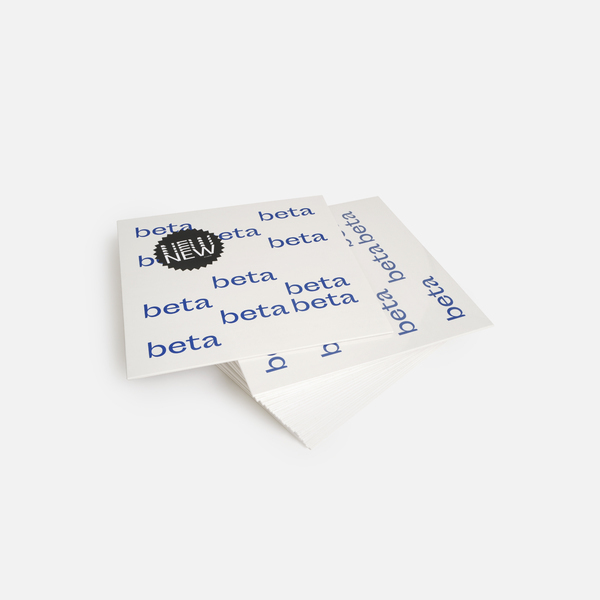 The seven tracks of New Beta Vol.1 find smarter, looser points of connection and juxtaposition between their mutual and exclusive binds, better consolidating his dancefloor impetus with an emotive thrust that he’s previously preferred to dance around or assuage in favour of outright madness. 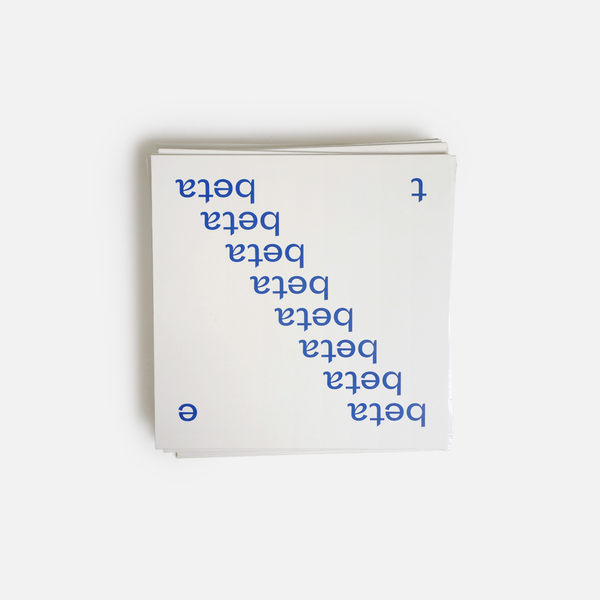 Whether its the bittersweet bubble of opener Teddy, the cascading synth harmonies of Freezer, or in the brain-frothing ambient strokes of Electric Sheep, the shocking flashes of pathos which began to emerge from certain angles of Sport are now rendered with more space to move and cause affect, tempering his pinched, nipped and ripping grooves with a vacillating ambiguity and tempestuous quality that bears up to closer listens at home or on headphones. 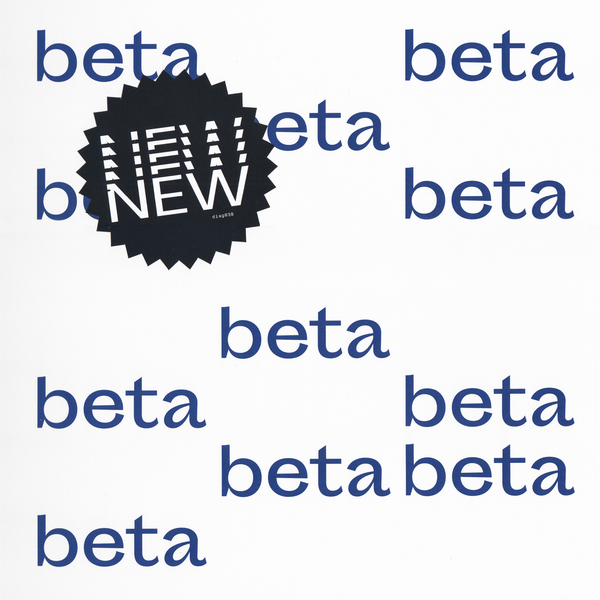 Ultimately New Beta Vol.1 is definitely still Powell, but perhaps reveals a truer reflection of the artist’s musical make-up, one sure to lasso new fans as well as pique the interests of those who’ve intently watched his development since 2011. 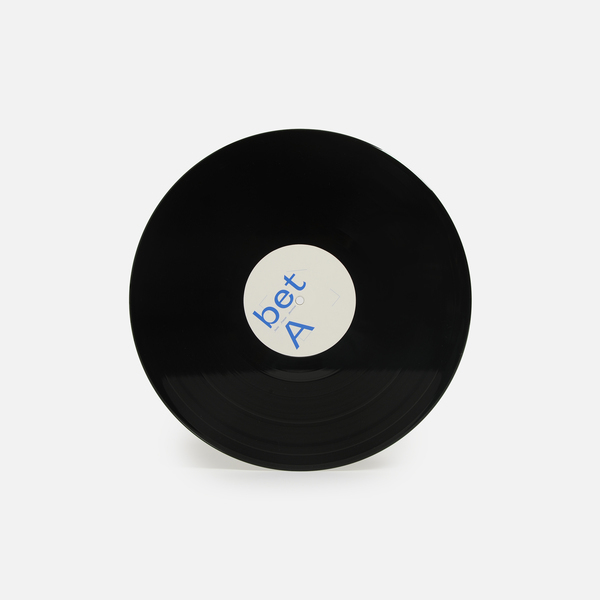 Strictly Limited Pressing - 500 copies only, no Digital!